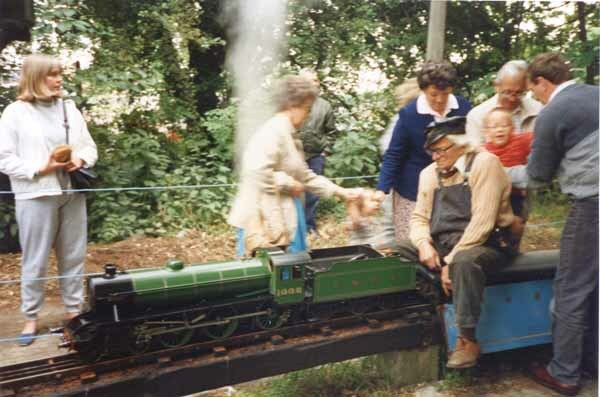 In the summer we support our chosen charity St Francis Hospice by holding a steam run and give members of the public rides for a small charge. All are welcome and all procedes go to the Hospice just come along and join in the fun. This years date is shown on the diary page, and the track is located at Ardleigh House , Hornchurch.